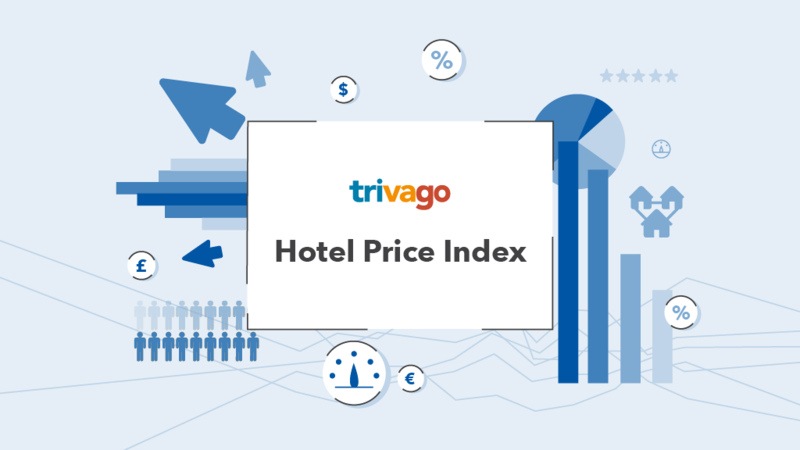 DUSSELDORF, GERMANY– trivago, a leading global hotel metasearch, announces the redesign of its Hotel Price Index (tHPI), where it shares comprehensive hotel and lodging pricing data for major international cities. The tHPI is free to access and a leading resource for journalists and hoteliers searching for actionable data on accommodation pricing trends worldwide. The trivago Hotel Price Index records the average monthly overnight prices for a standard double room in major cities around the world. Now located on the trivago Business Blog, the tHPI has been updated and redesigned on an interactive data display that supports diverse customizable graph views and shows MoM as well as YoY rate changes in multiple different languages and currencies. Journalists and hotel businesses are invited to access the tHPI to gain valuable new insights into the travel and hospitality industry. The tool is also a resource for hoteliers to leverage to strengthen their pricing strategies and position their properties in their market.